Ace Frehley will appear on the Monday, September 24 espisode of ABC-TV’s Jimmy Kimmel Live. 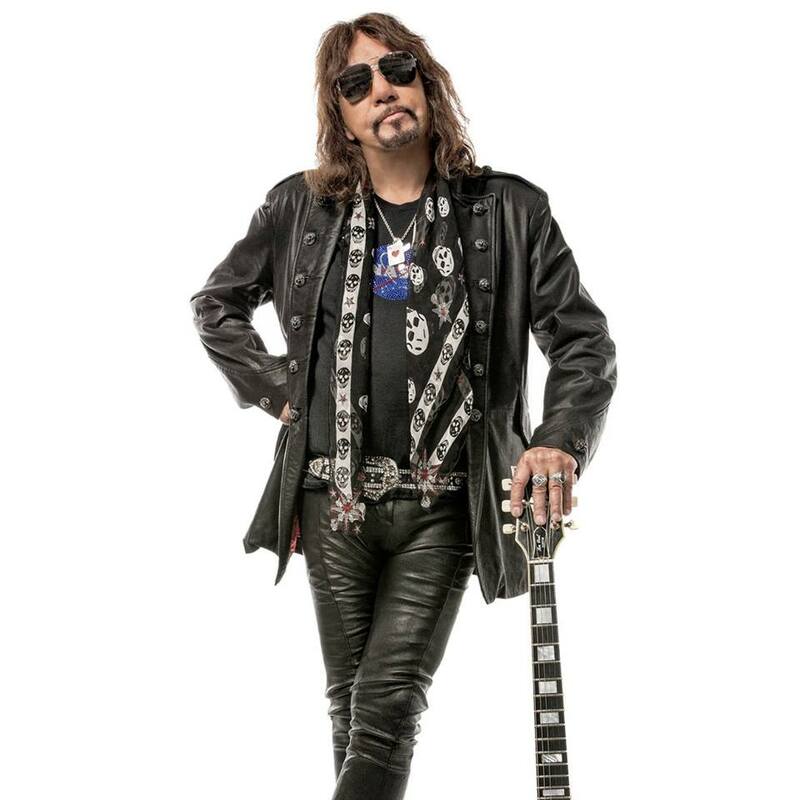 The project sees Frehley present eight new original tracks alongside a cover of “I Wanna Go Back” by the Oakland, CA group Billy Satellite that went on to become a US Top 10 hit for Eddie Money. “Spaceman” also features a guest appearance on bass by Gene Simmons on “Without You I’m Nothing” and "Your Wish Is My Command" - two songs Frehley co-wrote with his former KISS bandmate last year.